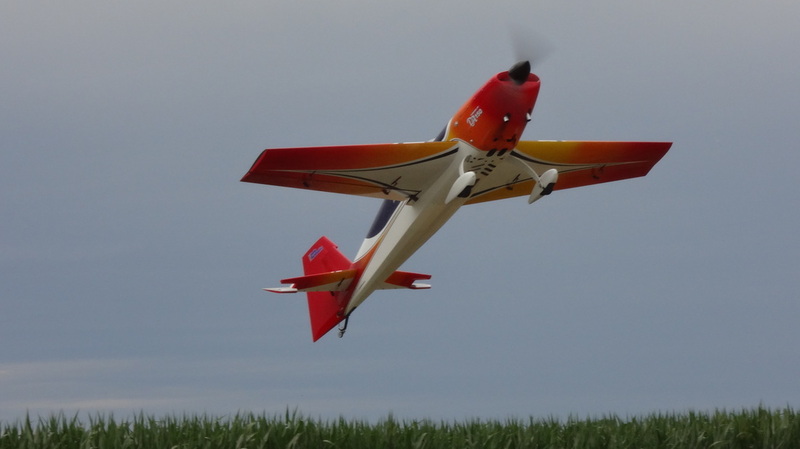 The Sangamon Valley RC Flyers radio control airplane club is located at Holmes Field south of Lake Springfield near Springfield Illinois. We are a sanctioned Academy of Model Aeronautics club with about 60 members. Club meetings are on the 1st Tuesday of the month at 6:30 pm and are held at Falcon Hobby Shop, 2700 East Ash, Springfield, Ill. Visitors are welcome. Club dues are low ($65.00) and there is no initiation fee. Spectators are always welcome. There is a good chance you will find someone at the field if the weather is nice. Come on in if the gate is open but be careful. Holmes Field is an active airport and heliport. Please be observant and look for aircraft taking off or landing before driving along the edge of the airstrip. Stay clear of all approaching and departing helicopters. You must have an AMA membership to fly at the field. A SVRC Flyers member must be present for non-club members to fly.